An eight-year college education is time well-spent for Mildred Deboque whose qualifications earned her a ticket to fast track her career. Barely surviving the financial struggles her family was facing, Mildred’s parents could not afford to send her to college. 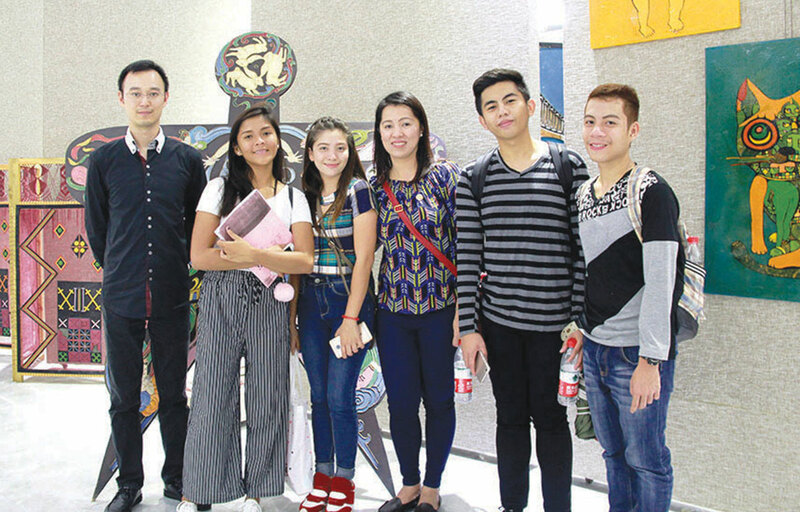 This was when her venture for continuous growth started as soon as she decided to work her own way to finish school and took the first step by enrolling at STI College – Global City. After being presented with the opportunity to work as a Student Assistant for her school’s Registrar’s Office, Mildred took on her job diligently to finish her degree. As a working student, Mildred barely found any time to join other school activities or competitions. Recognized for her good work ethics and how well she maintained her grades while working, Mildred was offered a regular job as a Registrar for her school after graduation. Her time as a Registrar was particularly memorable for her, as she learned many things about organization skills, how to interact with different people, and how to handle their concerns. Mildred’s stay at STI also presented her a chance to further her education. 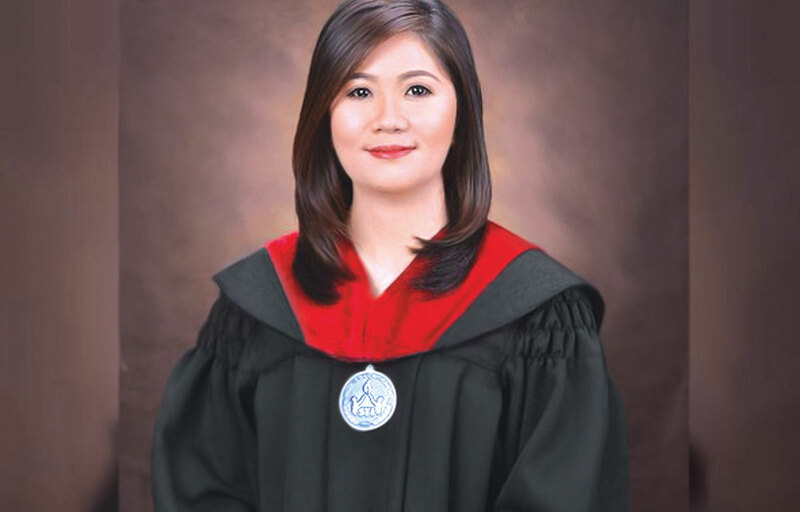 Within eight years, she has earned a certificate in Applied Programming, a diploma in Applied Computer Science, and a Bachelor’s Degree in Business Administration before finally graduating in 2009. 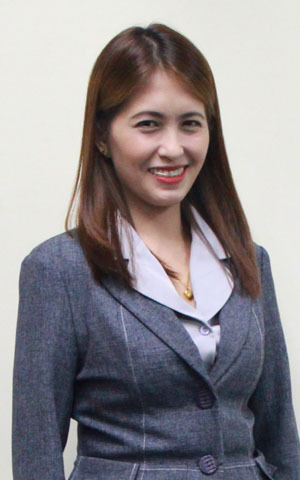 Armed with outstanding qualifications from the professional and academic training at her alma mater, Mildred made her way to become a Customer Service Manager for SM Aura Premier, one of the most popular and prestigious malls in the country. 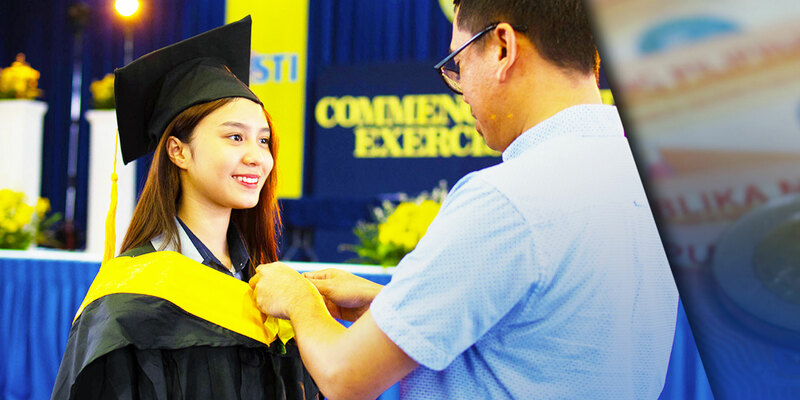 Looking back, Mildred regards her time at STI as a “meaningful experience” wherein she acquired the essential skills and values needed to give her a boost in her profession. “Now that I am handling personnel, I was able to inculcate in them the values I learned from STI: integrity, humility, and honesty,” shares Mildred. 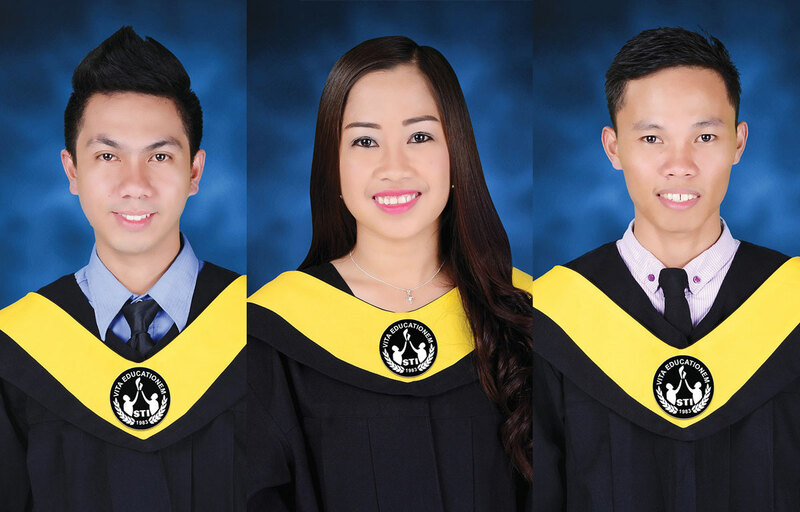 Still in her early 30s, she faces the long stretch of the road to more successes wherein she can grow and achieve anything she wants, and much more — all thanks to the time she invested in education that helped find her way to be where she is right now. Eight years and three educational accomplishments later, Mildred became the strong woman that she is today who will never find herself giving up, even in the face of great challenges. © STI Education Services Group, Inc. All Rights Reserved.